On May 16th I’ll be walking to raise money for March of Dimes. This foundation helps moms have full-term pregnancies and healthy babies. If something goes wrong, they offer information and comfort to families. They research the problems that threaten our babies and work on preventing them. That is the what. Here is my why. 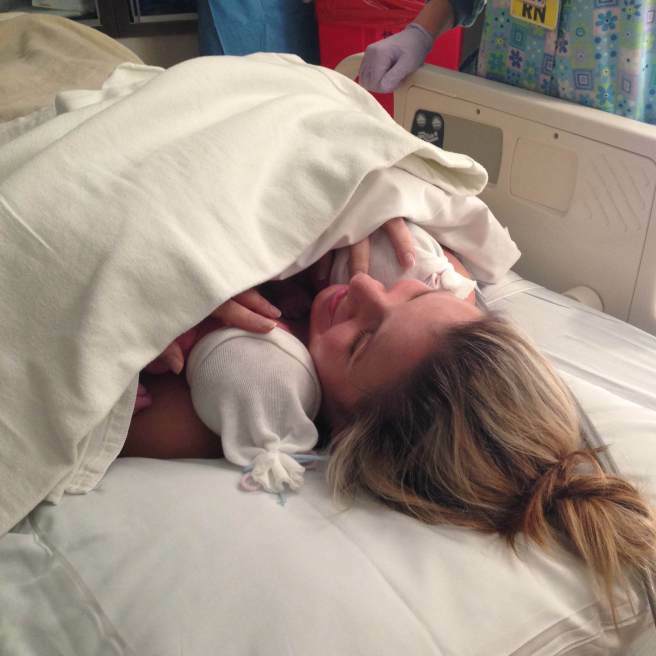 I went into preterm labor with my twins at 28 weeks pregnant. I was transferred from one hospital to another so I’d have access to a NICU that could support babies born that early. I’d never been so scared in my life while I was hooked up to the IV and monitors. I tried to channel all my energy towards the babies. Otherwise, that fear would have surely choked me. I was poked, prodded, monitored, given medication, put on bed rest and given both worst case scenarios and best case scenarios. By the grace of God and modern medicine, I gave birth to my babies at 37 weeks, 3 days. I’m so grateful for the screening test that identified my early labor, for the steroid shots that helped develop my babies’ lungs faster, and for the Procardia that helped to spread out and lessen my contractions. Not all preterm labor scares end with the best case scenario like mine did. I’m walking for the miracle babies that are born early and thrive against all odds. I’m walking for the angel babies that are watching over us from heaven. 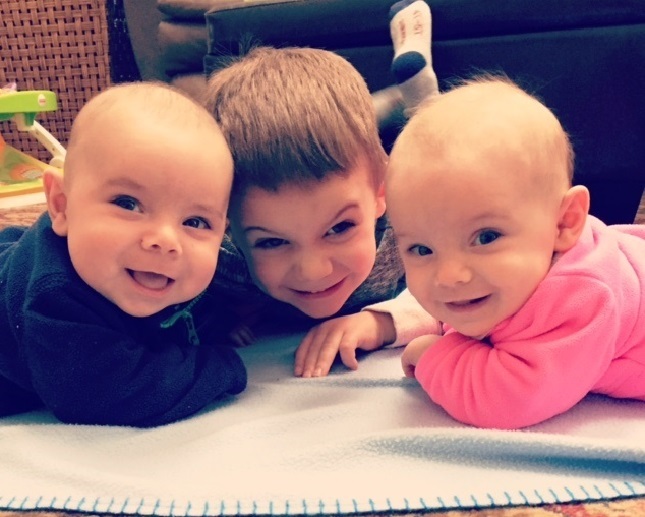 I’m walking for the families of these babies, because they are warriors too. For all that I have been given this feel likes a small way I can give back. There are two ways you can support my walk. From March 1st through May 16th I will be giving 5% of all the commissions I make through my Beachbody coaching business directly to this fundraiser. Thank you for helping me give all babies a healthy start!